NF - support 5260 & 5240. resistance 5303 & 5333. ORIENTBANK - face hurdle 310-313 & 320 support 300 & 294. 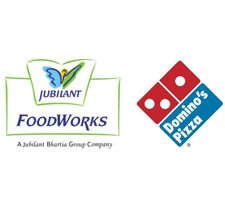 JUBLFOOD - 353 & 362 are hurdles, above this level may attack 400. in downside below 324 last hope 313-309. M&M - timebeing fall is over, above 1055 go to 1075 & 1100. support 1038-1031. TATAELXSI - below 337 come down to 320-318 & 307.